The update also brings all of the goodies that come along with ICS, like resizable widgets, improved lockscreen, mobile data usage control, and more. 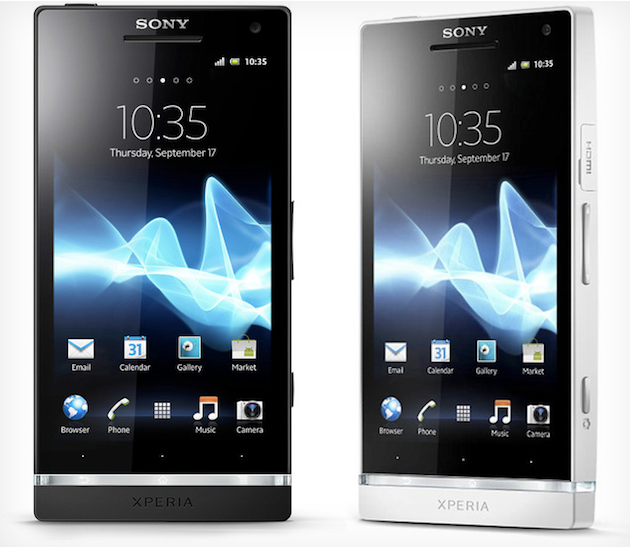 The 200MB update is rolling out now, and you can either pull it OTA or through Sony's Xperia Update software. Enjoy!